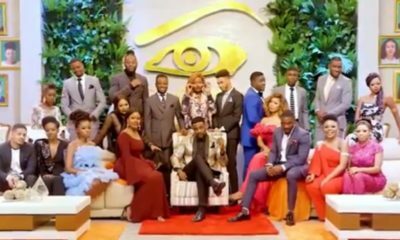 Did you watch day 34 of the Big Brother Naija 3 reality show? If the feelings between these two were a portrait, Anto’s would be without shape or form, a Genesis to absolutely nothing. Lolu doesn’t see it that way though because his advances have been met with a residue of hope. 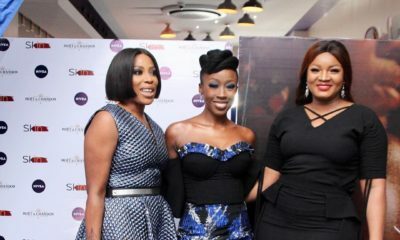 When Ebuka asked Anto about her relationship with Lolu, she dully gave a somewhat positive answer, saying that something could happen. Like a napkin stained by egusi and yam residue, Anto’s paper light hope marked Lolu, again. Slightly half way through the week, there were some quarrels surrounding their approach. Housemates were literally displaced and repositioned themselves strategically around the mats; with some earning points on merit and others almost cheating their ways to higher tallies. 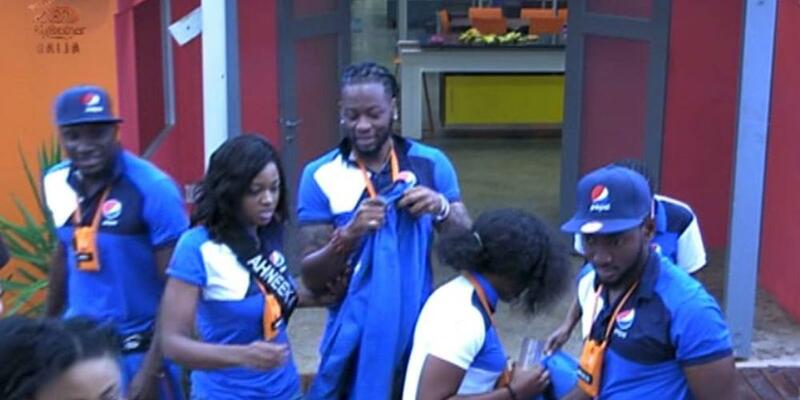 The Housemates eventually decided to collaborate their efforts in order to avoid injury only to have Biggie ounce the amazing prizes which include an all-expenses paid VVIP trip to the One Africa Music fest in London and 5 million Naira Cash. This eventuality almost changed their synchronized course as some Housemates felt like they were expected to sacrifice their chances of winning in order to accommodate the losers however, on HoH Tobi’s command, they continued in that fashion. The last day finally came and the Housemates were freed from dance prison and were rewarded barbecue treats for their efforts. 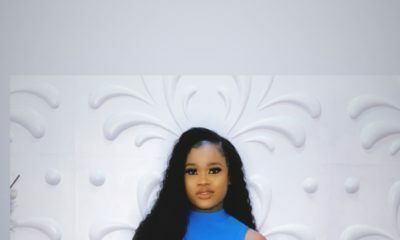 Though the challenge bore a few lumps of drama that resulted in quarrels, the Housemates fully enjoyed and like us, anticipate the big announcement. Have you been watching? What did you think of the Day 34 activities?